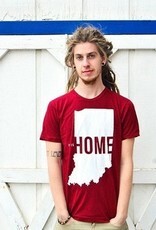 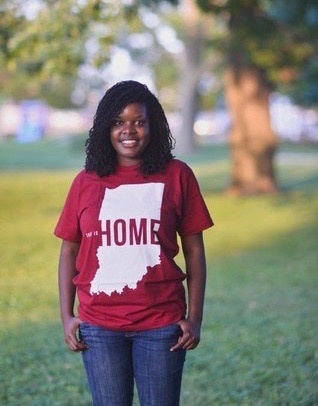 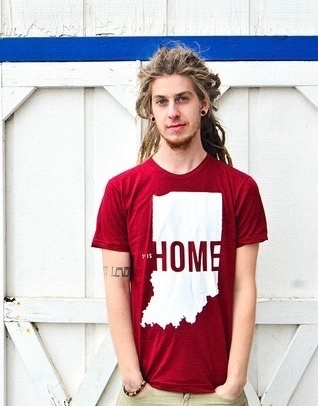 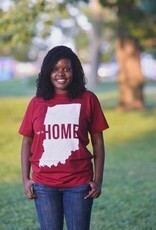 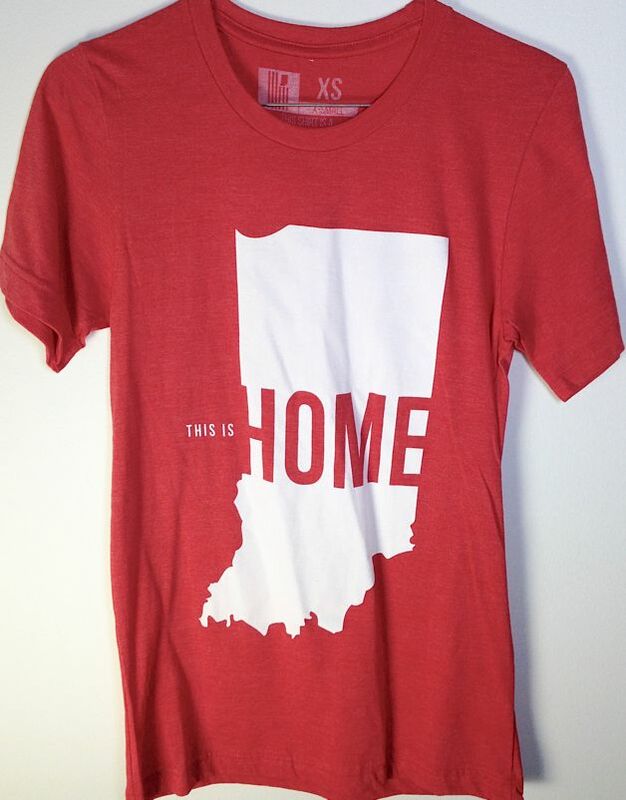 One of the original United State of Indiana tees. 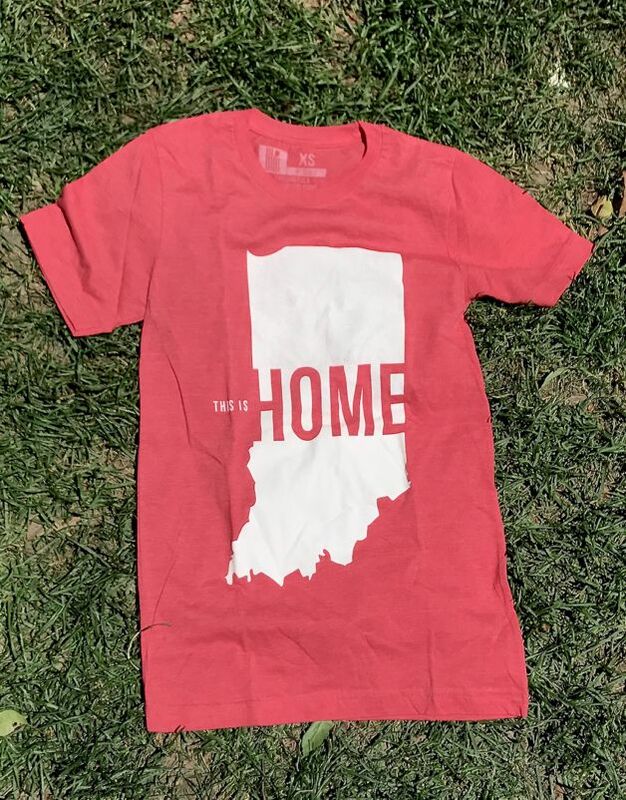 A simple reminder of home. 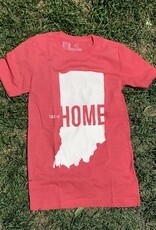 Stays durable, colorful and true-to-size through years of washes. 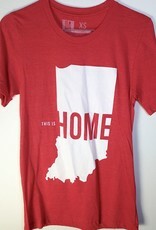 Printed with environmentally friendly, soy-based inks.